Nividous RPA enables digital process transformation by automating high-volume, repetitive, manual functions with the help of smarter Bots having AI and cognitive capabilities. Nividous RPA Bots are quick to configure and make zero mistakes. They work seamlessly with any existing interface delivering speed and flexibility to a wide range of processes. 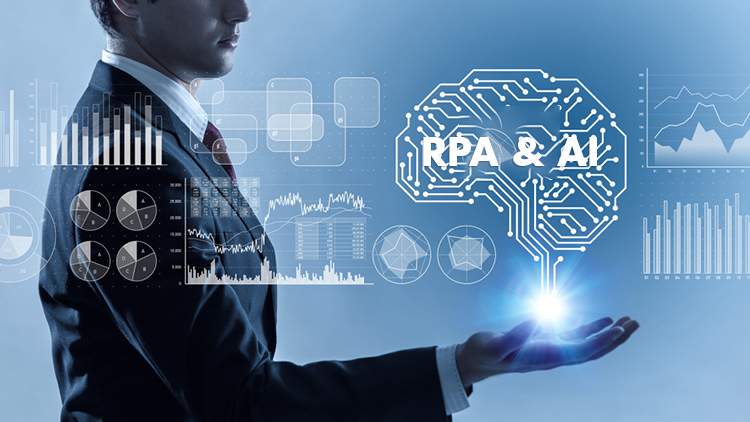 Once implemented, the RPA system gives companies more control, allowing for improved operational forecasting and decision-making. Bots can multiply and be deployed instantly, helping to achieve scalability on demand. Nividous RPA product also offers “Smarter” Bots having AI and cognitive capabilities which include Machine Learning, NLP and Computer Vision via out of the box integration with popular platforms such as Google Cloud, IBM Watson and ABBYY. Nividous RPA bots provide a unique support for two-way voice and chat support through multiple channels such as Phone, Google Assistant and numerous other chat interfaces.